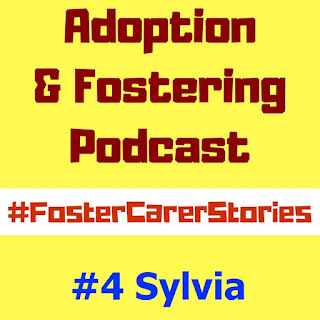 In this episode we cross the Atlantic and speak to Sylvia, author, retired teacher and foster carer. She shares her story of choosing foster care later in life as well as her writing stories for children and her path to towards adoption. 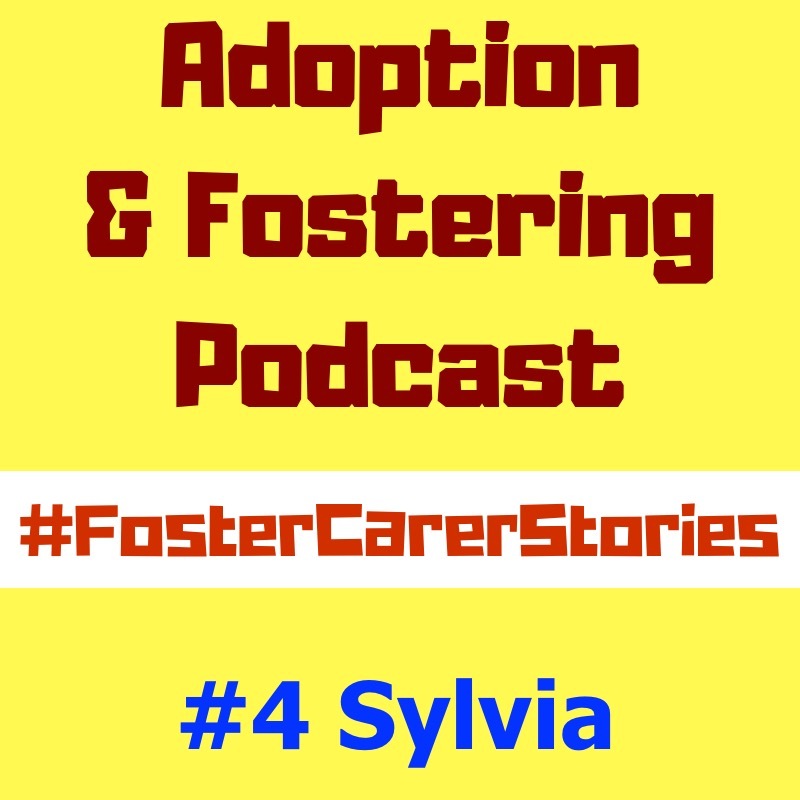 You can follow Sylvia on Twitter hereand view her 'foster heros' books here.